Nutritious meals delivered 5 days per week for $4.35 per meal to those requiring assistance with their dietary needs, through a recent illness or recurring condition. Learn More or call (816) 356-9000. Transportation provided by volunteer drivers for medical appointments only. This service is provided Monday through Friday from 9:00am to 2:00pm. Requests must be made at least 48 hours in advance of appointment time. Donations are accepted for this service. Light plumbing, electrical or household repairs performed by retired craftsmen. The homeowner pays for all materials plus a minimum donation of $20 for the first project and $10 for each additional project. Senior Companions is for the senior who needs someone to assist with the activities of daily living and social interaction. 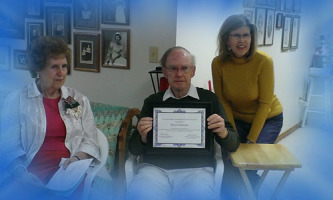 Respite Care provides 2 to 4 hours of reprieve per week for primary caregivers. 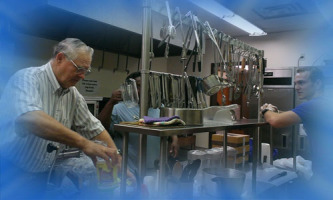 SCR provides these services in collaboration with Shepherd’s Center Central. 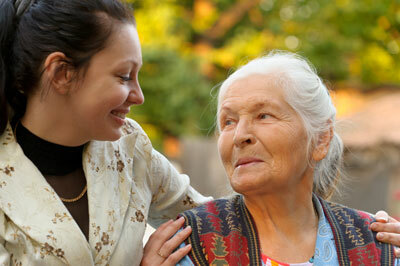 Volunteers provide weekly telephone calls to homebound persons to extend a friendly contact. 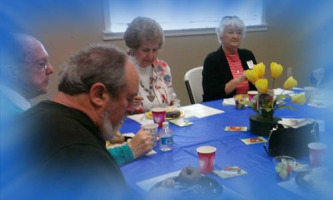 Stimulating classes are offered to continue the lifelong learning process. 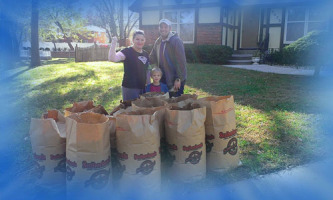 This program meets the 4th Friday of each month (except December) at Raytown Christian Church. The program begins with registration at 9:00 am with breakfast bites and coffee, then class sessions before lunch and then a noon speaker with lunch (reservations are required for lunch). Each class is $1 and lunch is $6. Bouncing Back is a group intended to provide education, socialization and support to anyone in the community who has experienced a loss or struggling with life’s challenges. Losses in life include health concerns, death, relationship and job changes, retirement, family or just life in general. The format is an open, drop-in session offered monthly on the 1st and 3rd Thursday of each month. 1:30 – 2:30 pm at One Spirit United Methodist Church. 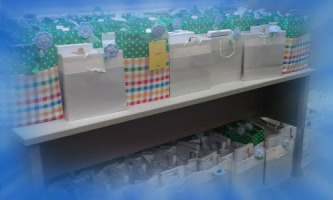 Provided in collaboration with Crossroads Hospice and One Spirit United Methodist Church. Discussions are facilitated by Pam Dimsdale, Bereavement Coordinator with Crossroads Hospice. 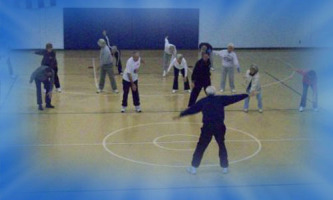 An experienced instructor leads the participants through a heart healthy, low impact routine. 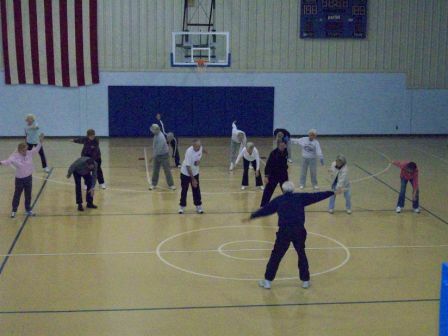 Classes meet at St. Bernadette’s Catholic Church gym on Tuesday and Thursdays from 8:30 to 9:30 am. If you love to read and enjoy sharing your experiences with others, then this fun activity is for you! Books are decided by the participants and provided by the Raytown Mid-Continent Library. Each discussion is led by a moderator. This moving meditation is a series of 20 simple movements that are slow, gentle and can easily be done by anyone, regardless of age or physical condition. 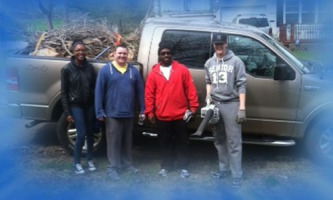 This group meets at One Spirit United Methodist Church on Mondays from 10:30-11:30 am. This group provides a safe and enriching respite program for older adults with some limitations so that their caregivers are able to decompress from their daily responsibilities, improve their sense of well-being and aquire informational resources to aid in their caregiving tasks. 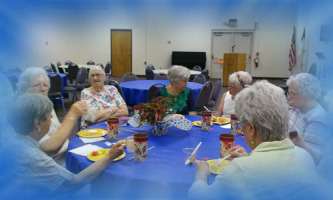 This group meets each Monday at Blue Ridge United Methodist Church. Contact Us so we can get you in contact with the Program Manager so you can get signed up.